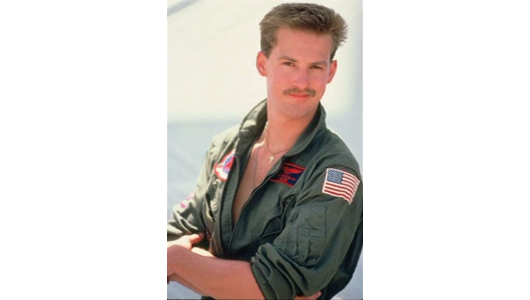 Nick Bradshaw, Call Sign Goose, was Maverick’s R.I.O., or Radar Intercept Officer. While clearly able to enjoy himself and have a good time, Goose was clearly more level headed than his partner Maverick, which is shown through his family and slightly more. -twisting bar hang 20 sec.